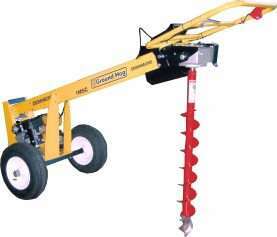 This auger will dig holes to 10″ (250mm) wide. This auger will dig holes to 12″ (300mm) wide. This auger will dig holes to 14″ (350mm) wide. 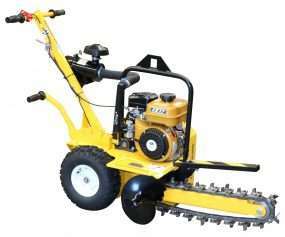 This auger will dig holes to 18″ (450mm) wide. 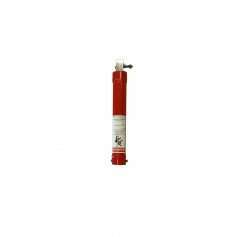 1ft extension shaft attaches to 7/8″ drive shafts. This auger will dig holes to 2″ (50mm) wide. 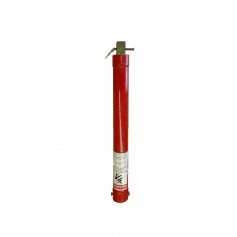 2ft extension shaft attaches to 7/8″ drive shafts. 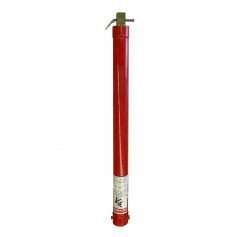 3ft extension shaft attaches to 7/8″ drive shafts. 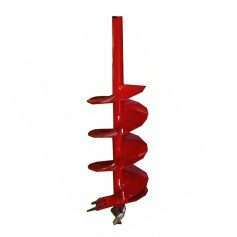 This auger will dig holes to 4″ (100mm) wide. 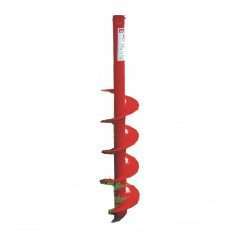 This auger will dig holes to 6″ (150mm) wide. 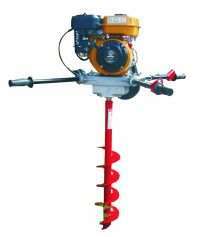 This auger will dig holes to 9″ (230mm) wide. Looking for a Dealer or Service Agent in your area?